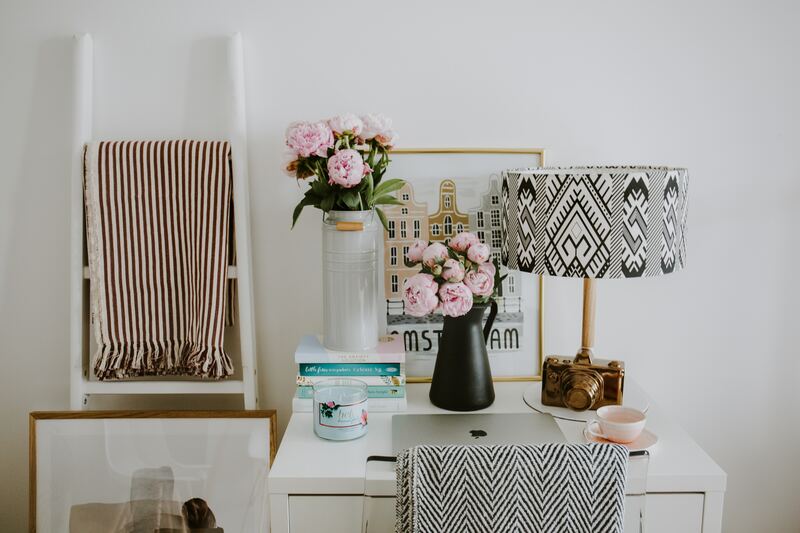 Follow these tips from Alice Roberston from www.tidyhome.info to create the perfect office nook with limited space and budget. If you do any kind of work from home, having a space to call your own is essential. Whether you’re managing a blog, running a small business, or handling your family’s finances, an efficient home office can help keep you motivated and focused on the tasks at hand. And the good news is that you can create an inspiring workspace on a budget — even if you live in a small home. First things first: deciding where your new office will be. The perfect office space requires some planning. Don’t settle for the first thing that comes to mind, as that can result in wasteful spending and wasted time. Look around online, in books, and in magazines for inspiration. 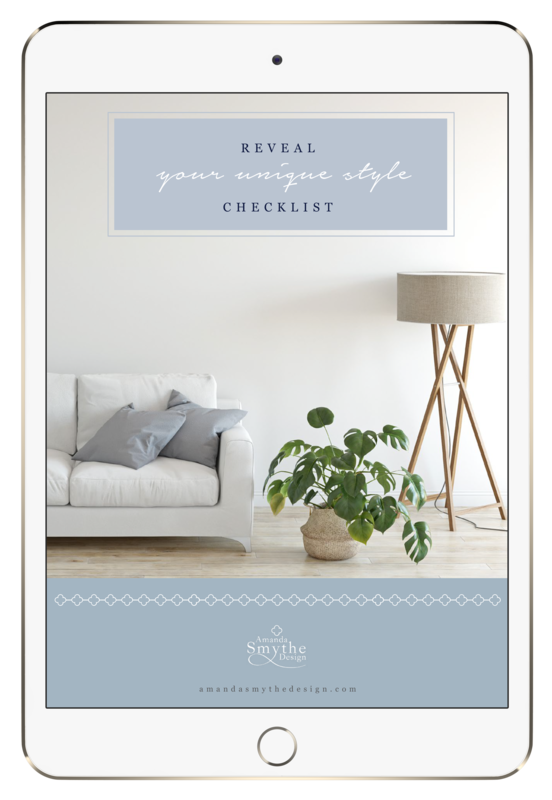 Really consider each space in your home and determine which area will inspire you the most. The right space could be the corner of your living room, a converted closet, a nook in the hallway, your unused dining room, a counter in the kitchen, or an entire room. Whatever spot you choose, make sure it has enough space for you to tackle your projects, as well as add storage vertically and spread out horizontally if you wish to do so. Consider installing a built-in desk for more workspace and an elegant custom touch that is securely anchored to the wall. Creating a home office is the perfect opportunity to find new uses for old things. Start by determining what office supplies you will need and how they can best be stored and organised. Then, look around your home for items that can be repurposed as the perfect storage solution and save you money. For example, jars make a perfect and stylish container for pens and pencils. Kitchen carts and bar carts can be repurposed to serve as an efficient file organizer. An additional perk of having your office in your home is that you already have functional furnishings and fixtures that can be relocated to your new office and serve as decoration that already fits the style of your home. Adding a little zest and flair to your office space doesn’t have to cause serious damage to your household budget. For example, thrift stores offer inexpensive, unique, and stylish finds. By thrifting, you will not only have an enjoyable day out, but you can also discover a variety of eclectic desks, chairs, art, and storage to help you achieve the look you’re going for — a pop of colour, natural tones and elements, white and clean, or contrast. Some of the best home office solutions are easy do-it-yourself creations. Start by monopolising vertical space by adding some open shelves. You can have the local home improvement store cut your favorite style of wood to your desired length, then install brackets and create a home for your books, supplies, and knick-knacks. If you need a space to brainstorm, buy an inexpensive can of chalkboard paint in whatever color you desire, and paint whatever open space is within your eyesight and reach. Finally, optimise the drawer space you have by creating inserts to divide your office supplies. Yes, it’s possible to create an amazing workstation on a budget in a small home. Start by choosing the area of your home that will become your office. To save money, see what items around the home can be repurposed, go to thrift stores for the rest, and learn how to do the design and organizational projects yourself. At the end of the day, the important thing is that you have a place of your own that inspires you and encourages productivity.